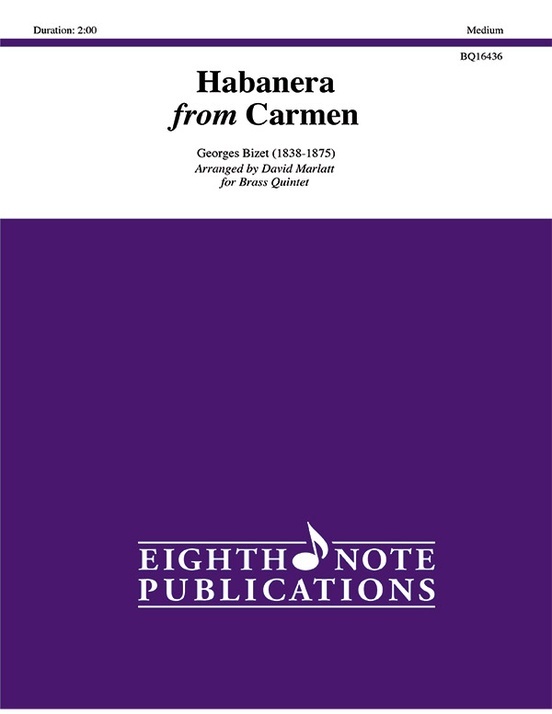 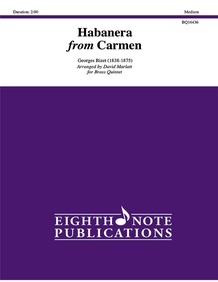 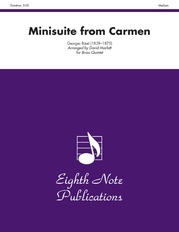 "Habanera" from Bizet's Carmen is one of the most famous and popular opera arias in the repertoire. 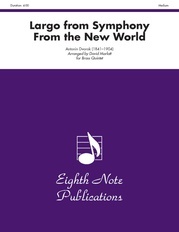 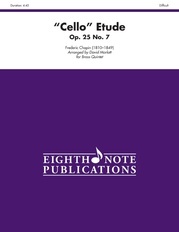 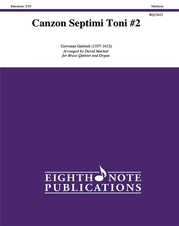 The majority of the technical requirements have been reduced to make this arrangement suitable for mid-high school level performers. The melody passes between the trumpets and horn.